Feel Like ‘Chilling Out’ and Escaping the Stress of Urban Life? The world’s notable cities conjure images of gridlocked traffic, poor air quality and skylines dominated by skyscrapers. The sprawling metropolises are always on the move, and that means that escaping the stress of urban living can prove to be challenging. If you are an urban dweller who appreciates the laid-back attitude, there are a few cities on this Planet that will lull you to a slowed pace synonymous to small towns. Canada’s 3rd largest metropolis of Vancouver is poised on the shore of the Pacific Ocean, a city where land meets sea. Its cosmopolitan streets are divided into several distinct neighborhoods, including the Kitsilano, where its residents live in yoga pants, the West End, and the recently gentrified East Van, where Main Street is studded with hipster cafes and bakeries. 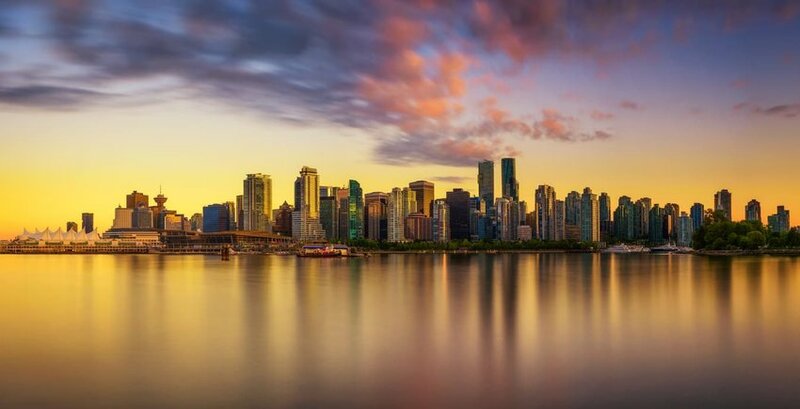 Vancouver features delightful gardens, sparkling lakes and urban green spaces, with the 1000-acre Stanley Park the city’s favorite for leisurely strolls along the harbor. A mountain-ringed destination, the snow-dusted peaks of the North Shore Mountains are interspersed between the glass skyscrapers of Vancouver’s Downtown, and miles of rain-forest trails radiate from its Summits. VC holds that unmistakable laid-back West Coast vibe, it is a city for those seeking urban exploration with a side order of outdoor adventure. With sophisticated cafes and a burgeoning gastronomic scene, wide tree-lined boulevards, and romantic plazas, Mendoza captivates the hearts of its visitors right away. The city is synonymous with Malbecs, and though it is 1 of Argentina’s largest metropolises, the classic Mendoza experience consists of little urban exploration. Instead, an escape to the surrounding rustic towns and rural regions where its vineyards are nestled is the main attraction. 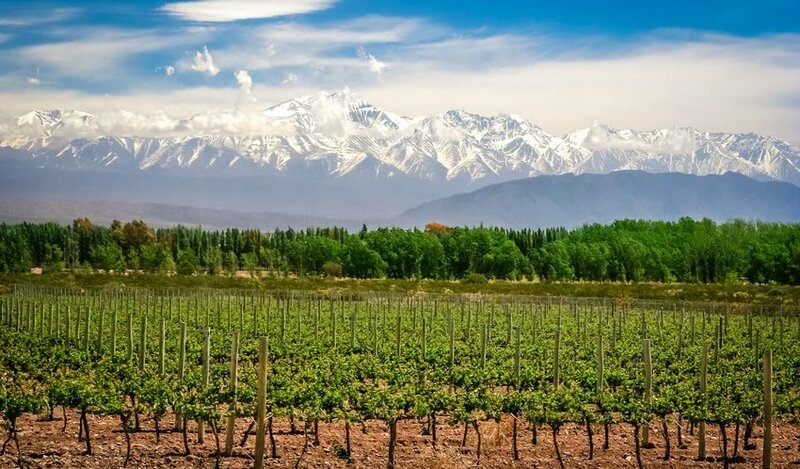 Backed by the Andes, it is easy to lose track of time while cycling through gently sloped vineyards and indulging in dozens of wine tastings, sipping full-bodied reds until the Sun dips into the horizon. This is the ideal base for wine tourism in Argentina. Mendoza’s sunny climate coupled with abundant opportunities for rafting and skiing at the foothills of the Andes also attracts adventurers seeking outdoor thrills. Thailand’s largest city in the North and former capital of the mighty Lanna Kingdom is blissfully calm, though its historic center is enveloped by a flourishing metropolis and hectic highways. The heart of ancient Chiang Mai is protected by the remnants of its city walls and a well-maintained moat from its ruling days. These culture preserves its antique wooden homes and elegant temples where monks are likely to approach you to practice their English, but also its deeply traditional roots and small town atmosphere. With the lush countryside felt from every direction, this city is a hub for hill tribe trekking and venturing into the depths of the restraints that are dotted by gentle waterfalls and rustic villages. Chiang Mai very laid back compared to the verve of Bangkok, so it is easy to fill afternoons with strolls through peaceful gardens and quiet backstreets. Chiang Mai boasts a serene setting for recharging your batteries. Historic Hoi An was once a major trading port, uniting merchant ships in its Thu Bon River from nations near and far. The coastal city’s 16th-Century wooden-fronted shops, tea-houses and merchant homes display a fusion of Japanese, Chinese, and European influences, presenting visitors with a glorious legacy through its architectural styles. The ancient Old Town casts a dreamlike atmosphere, where motorbikes are prohibited and storefronts are adorned with decorated lanterns that reflect in the serene waters of the Thu Bon river at night. 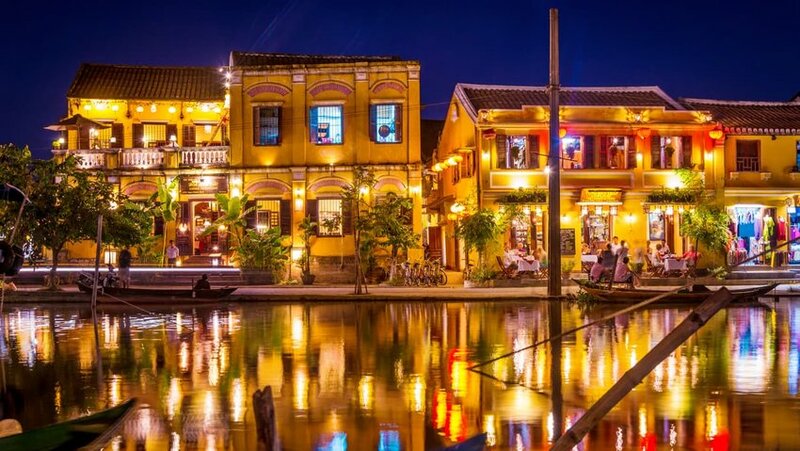 Hoi An is set amid lush rice fields and ringed by Sun-swept beaches, it is both enticing for its old world charm and seductively laid-back attitude. Slovenia’s capital and largest city is also Europe’s Green capital for Y 2016, a title awarded for its outstanding efforts in reducing the city’s carbon footprint. 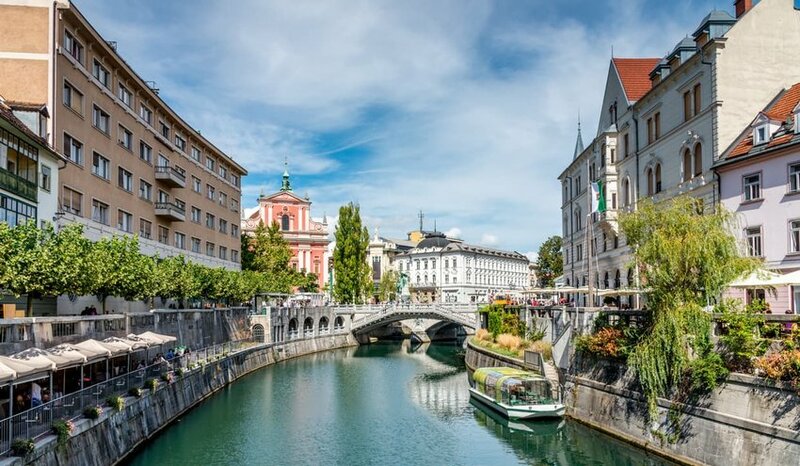 With restless traffic restricted in the heart of Ljubljana, pedestrians and cyclists flow peacefully through, meandering along Ljubljanica River that cuts through the capital. Crowned with a majestic hilltop castle and graced with the presence of the Museum of Modern Art and National Gallery, Ljubljana has deep roots in artistic culture and history. Populated by some 50,000 students, the tranquil afternoons spent swaying to rhythmic melodies of violinists and flutists at the urban oasis of Tivoli Park morph into vibrant nights at its lively bars.